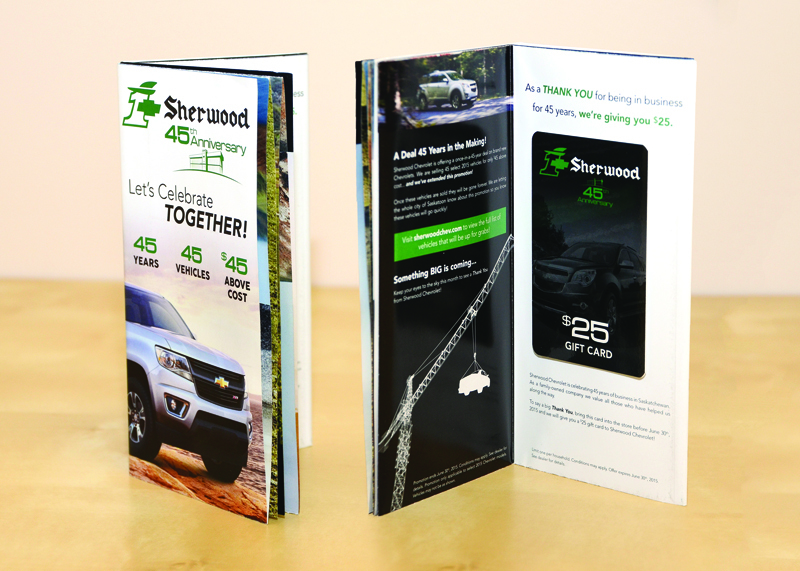 Saskatoon’s Sherwood Chevrolet had been experiencing good growth since the economic crisis of 2008 but, like all car dealerships, it recognized that brand loyalty fades easily and competition is fierce. Especially since the quality and features in vehicles are often very similar. For its 45th anniversary, it wanted to get a jump on competition with an innovative multichannel marketing campaign. The idea was to sell 45 cars for just $45 over the wholesale cost of the vehicles to honour 45 years in business. To learn more about Canada Post’s integrated direct marketing solutions, please visit canadapost.ca/smartmailmarketing. 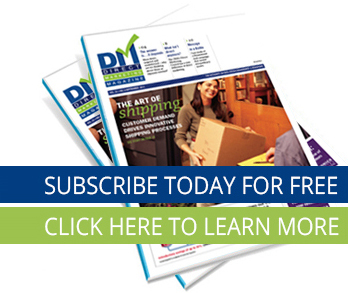 This article originally appeared in the January 2017 issue of Direct Marketing.